View More In Derailleurs & Shifters. 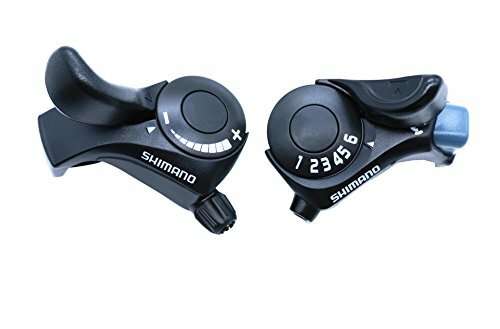 This is 100% Shimano brand, new, no original package. 1. If you have anything questions, plz write answer or email to us, we will reply in few hours. 2. If you want the installation manual and user manual, please contact me and I will send you the PDF document. If you have any questions about this product by INKESKY, contact us by completing and submitting the form below. If you are looking for a specif part number, please include it with your message.